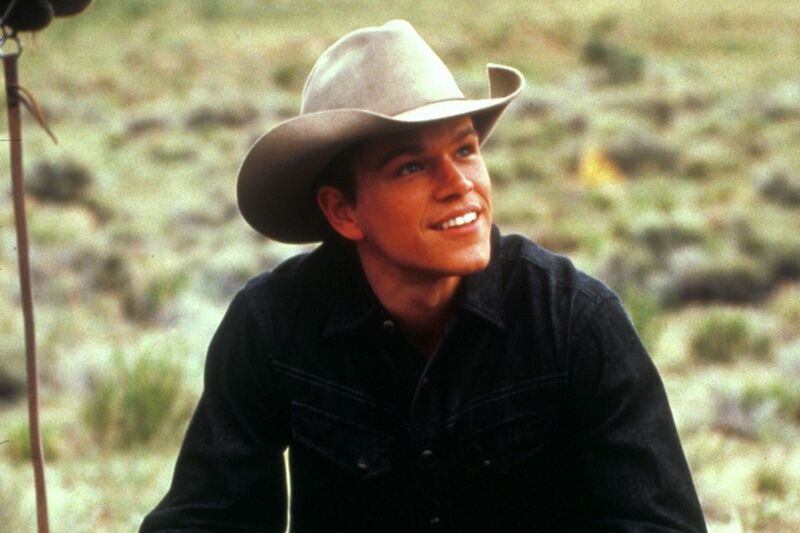 Matt Damon has been one of the most consistent Hollywood stars of the last twenty years. He rose to prominence with the one-two punch of 1997’s Good Will Hunting and 1998’s Saving Private Ryan, winning a Best Original Screenplay Oscar for the former. The two movies established the mood of his entire career, which has been driven by auteur collaborations and prestige mainstream productions. Over his career, he’s worked with some of cinema’s most legendary directors, including Francis Ford Coppola, Steven Spielberg, Steven Soderbergh, Martin Scorsese and Ridley Scott. However, his most famous long-term collaboration is with childhood friend Ben Affleck, with whom he wrote Good Will Hunting. The pair went on to appear together in 1999’s Dogma, as well as 2003’s Jersey Girl. They’re reportedly due to team up to make a movie about the man who rigged the McDonald's Monopoly game in 2001, with Damon starring as the conman and Affleck directing. It will be a treat to watch Damon as a bad guy; some of his most memorable roles have played against his affable star persona. He was great as the creepy fraudster in The Talented Mr. Ripley, as well as a corrupt cop in The Departed. However, the bread and butter roles of his career so far have been the All-American heroes, in franchises like The Bourne Identity and Ocean’s Eleven. In his next movie, Ford v. Ferrari, he’ll be playing car designer Carroll Shelby on a mission to build a world-class racing car. Despite being such a Hollywood stalwart, Damon has yet to win an Academy Award for his acting, although he’s been nominated for his roles in Good Will Hunting, Invictus and The Martian. Still, he remains a bankable star—in 2016, he was the third-highest paid actor in the world, earning $55 million, although he’s slipped down the rankings in recent years. We take a look back over Damon’s three-decade movie career, from his single-line debut in 1988’s Mystic Pizza to 2017’s Suburbicon. Using data from critical review aggregation websites Rotten Tomatoes and Metacritic, as well as user-submitted reviews from IMDb, we’ve ranked all of his movies, from worst to best. 57. The Majestic (2001). Total score: 48.3%. Metacritic score: 27. Rotten Tomatoes score: 49. IMDb score: 69. Directed by Frank Darabont. Starring Jim Carrey, Martin Landau. Plot summary: Set against the backdrop of the 1950's Hollywood blacklist, a young, ambitious screenwriter (Carrey) loses his job and his identity, only to find new courage, love and the power of conviction in the heart of a small town's life. 55. The Great Wall (2017). Total score: 50.3%. Metacritic score: 42. Rotten Tomatoes score: 49. IMDb score: 60. Directed by Yimou Zhang. Starring Andy Lau, Eddie Peng, Han Lu. 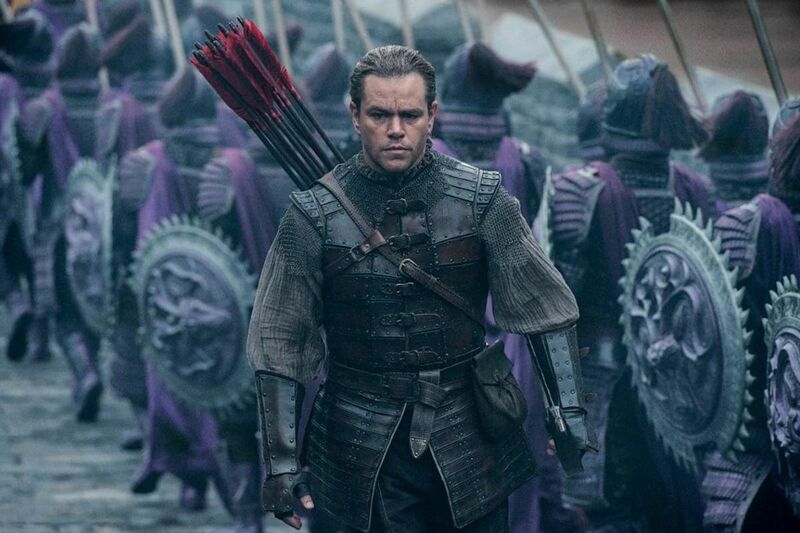 Plot summary: When a mercenary warrior (Matt Damon) is imprisoned within The Great Wall, he discovers the mystery behind one of the greatest wonders of our world. As wave after wave of marauding beasts besiege the massive structure, his quest for fortune turns into a journey toward heroism as he joins a huge army of elite warriors to confront this unimaginable and seemingly unstoppable force. 56. Suburbicon (2017). Total score: 49%. Metacritic score: 42. Rotten Tomatoes score: 49. IMDb score: 56. Directed by George Clooney. Starring Becca Beton, Diane Dehn, Emily Goss. 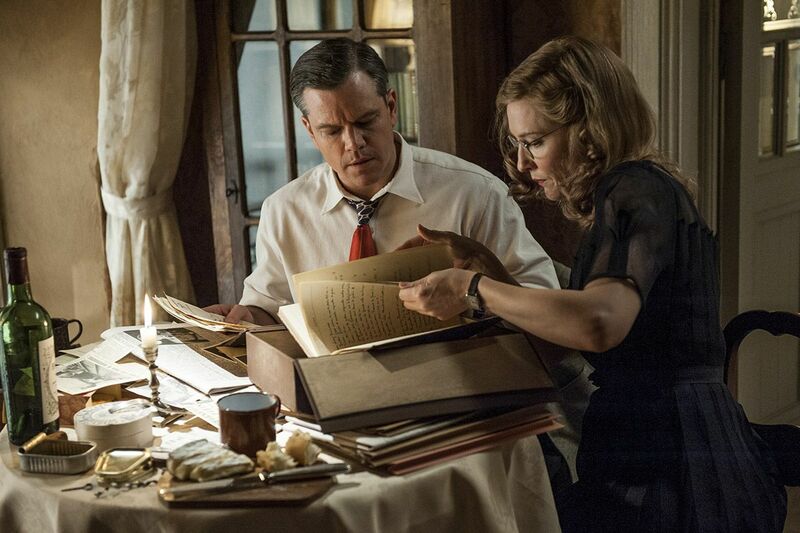 Plot summary: Suburbicon is a peaceful, idyllic suburban community with affordable homes and manicured lawns…the perfect place to raise a family, and in the summer of 1959, the Lodge family is doing just that. 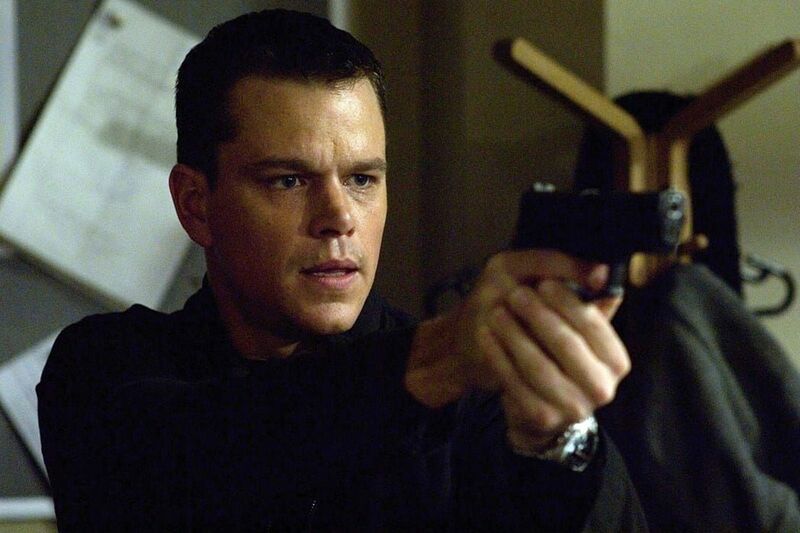 But the tranquil surface masks a disturbing reality, as husband and father Gardner Lodge (Matt Damon) must navigate the town’s dark underbelly of betrayal, deceit, and violence. Plot summary: An honest, heartfelt and often amusing story about the man who wanted it all but got all that he needed. 53. The Brothers Grimm (2005). Total score: 54%. Metacritic score: 51. Rotten Tomatoes score: 52. IMDb score: 59. Directed by Terry Gilliam. Starring Heath Ledger, Matt Damon. 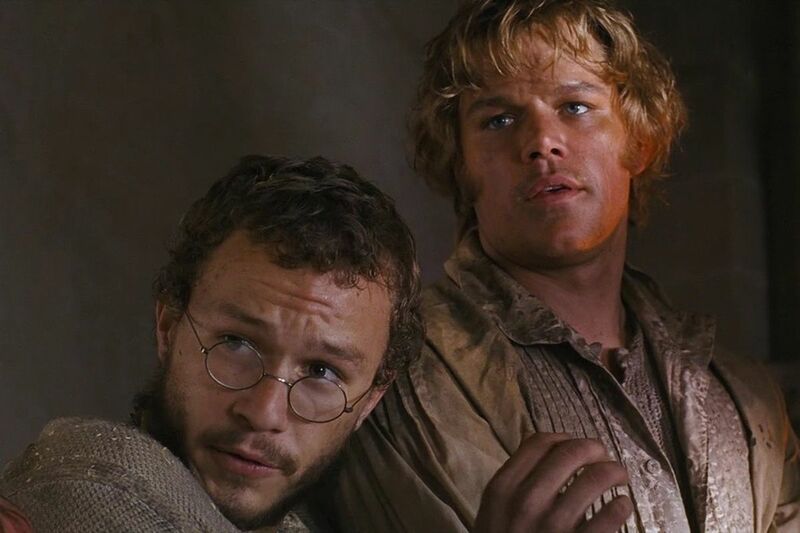 Plot summary: The adventures of legendary fairytale scribes Will and Jake Grimm, two brothers who travel around the Napoleonic countryside vanquishing monsters and demons in exchange for quick money. 52. All the Pretty Horses (2000). Total score: 54%. Metacritic score: 55. Rotten Tomatoes score: 49. IMDb score: 58. Directed by Billy Bob Thornton. 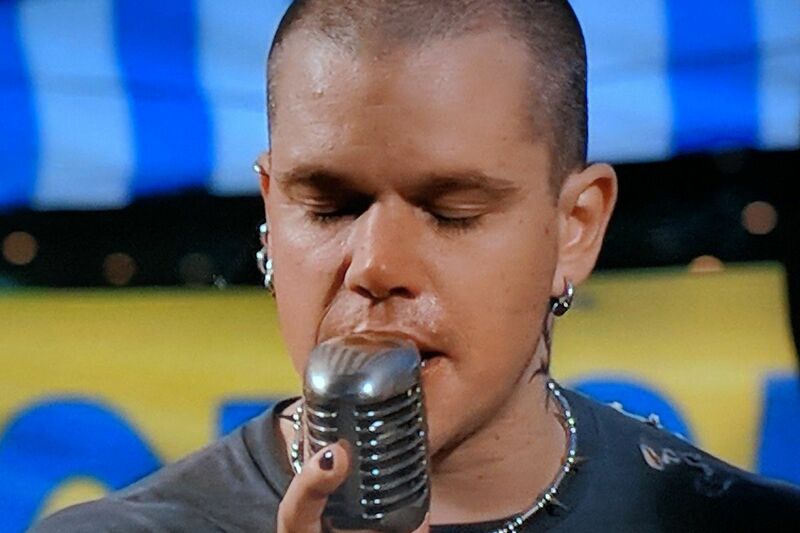 Starring Henry Thomas, Matt Damon, Penélope Cruz. Plot summary: A sweeping odyssey about a young man's (Damon) encounters with responsibility, love, revenge and survival. 51. 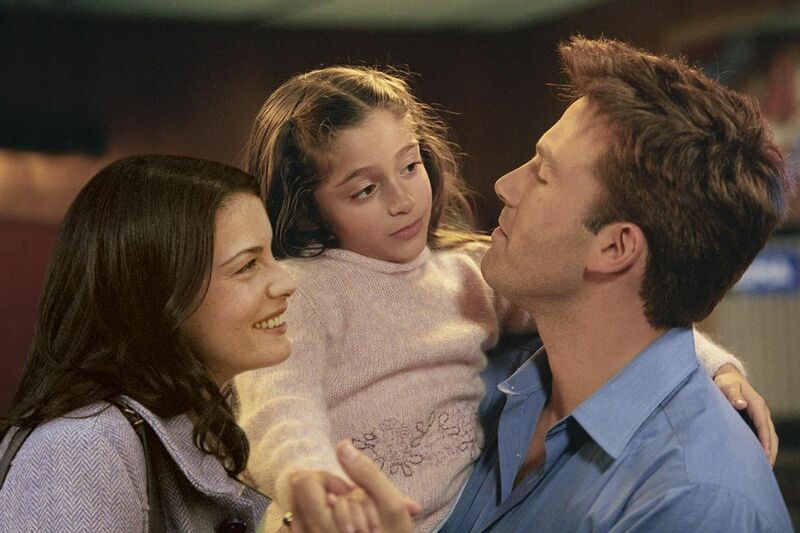 The Third Wheel (2002). Total score: 54%. Metacritic score: n/a Rotten Tomatoes score: 53. IMDb score: 55. Directed by Jordan Brady. Starring Luke Wilson, Denise Richards, Jay Lacopo. Plot summary: A man accidentally hits a homeless person with his car and then can't seem to get rid of him the rest of the night. 50. Eurotrip (2003). Total score: 54.3%. Metacritic score: 45. Rotten Tomatoes score: 52. IMDb score: 66. Directed by Jeff Schaffer. Starring Jacob Pitts, Michelle Trachtenberg, Scott Mechlowicz, Travis Wester. Plot summary: The producers who took audiences on a "Road Trip" and back to "Old School" now invite you on a wild Eurotrip. 48. The Monuments Men (2014). Total score: 55%. Metacritic score: 52. Rotten Tomatoes score: 52. IMDb score: 61. Directed by George Clooney. Starring Bill Murray, Bob Balaban, Cate Blanchett. Plot summary: Based on the true story of the greatest treasure hunt in history, The Monuments Men focuses on an unlikely World War II platoon, tasked by FDR to go into Germany, rescue artistic masterpieces from Nazi thieves and return them to their rightful owners. Happy Feet Two: Warner Bros.
49. Happy Feet Two (2011). Total score: 54.7%. Metacritic score: 50. Rotten Tomatoes score: 55. IMDb score: 59. Directed by Gary Eck, David Peers. Starring Elijah Wood, P!nk, Robin Williams. 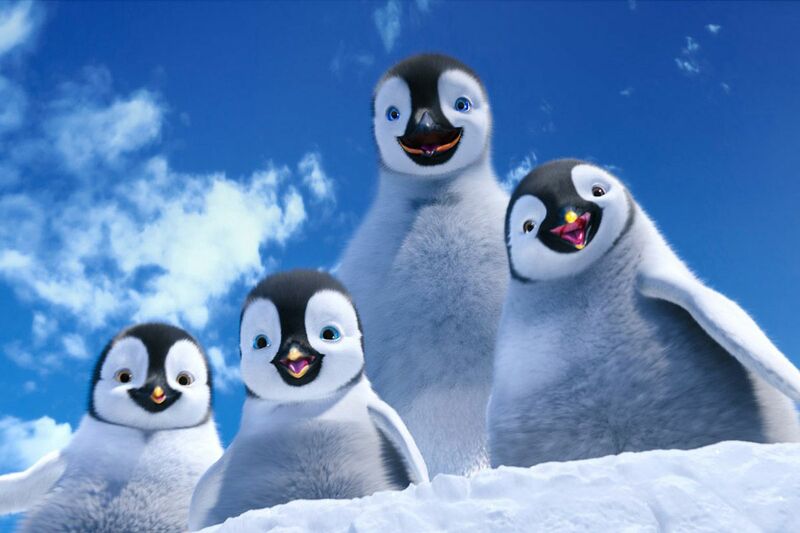 Plot summary: Happy Feet 2 returns audiences to the magnificent landscape of Antarctica, reuniting us with the world's most famous tap-dancing penguin, Mumble, the love of his life, Gloria and their old friends Ramon and Lovelace. But new dangers are threatening the penguin nation, and it's going to take everyone working--and dancing--together to save them. 47. 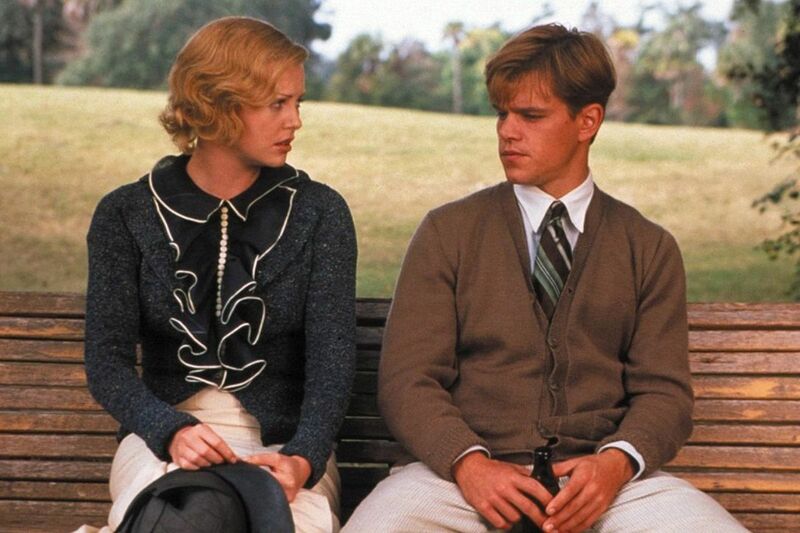 The Legend of Bagger Vance (2000). Total score: 55.3%. Metacritic score: 47. Rotten Tomatoes score: 52. IMDb score: 67. Directed by Robert Redford. Starring Matt Damon, Will Smith. Plot summary: Set against the backdrop of a golf tournament in 1930's Georgia, this is the classic journey of a hero (Damon) who falls into darkness through some disconnect with his soul, and then of his coming back into the light with the help of a spiritual guide (Smith).